After a lifetime of sewing, Kay MacVicar had lots of fabric to work with, so when her church needed a quilt piece to send to the Annual Meeting of Maritime Conference a few years ago, she got to work. 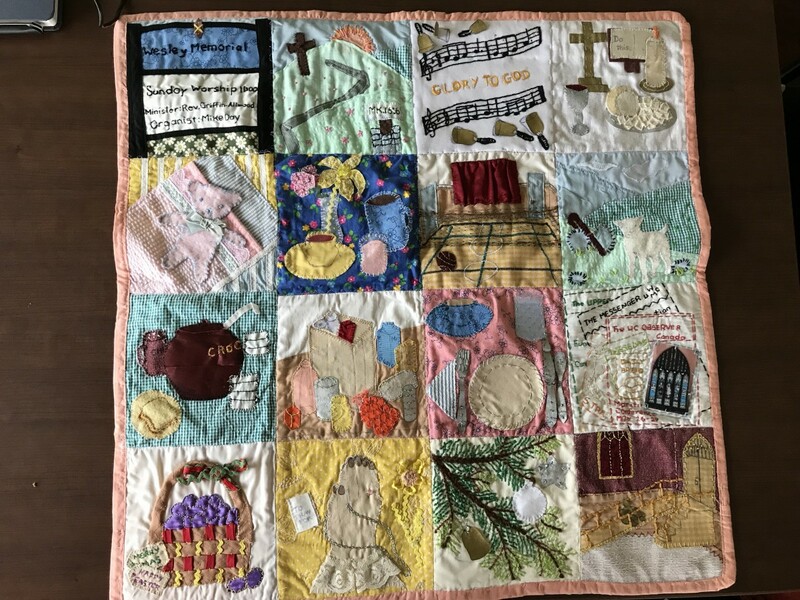 What makes this quilt piece so poignant is that is captures the history of a church now closed. The story of Wesley Memorial United Church, Moncton, lives on in colour, in texture, and in stitches. 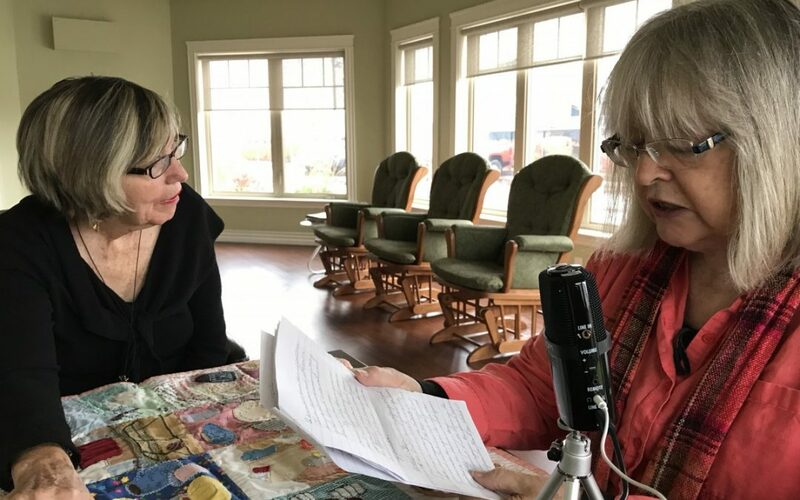 Kay and her sister, Sharon MacVicar, tell the story in this recording.